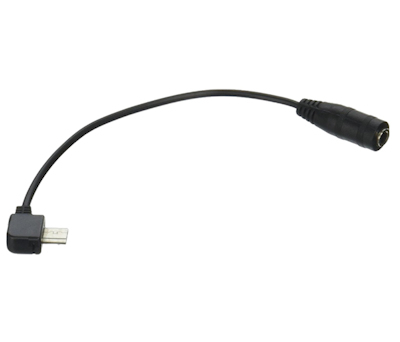 Connect your smart phone that has a Micro-B 5pin connector to this convenience adapter to output 3.5mm stereo audio. This adapter allows you to connect your regular 3.5mm (1/8 inch) stereo headset to your phone to listen to music. Please consult your device's specifications to determine if it supports audio output via the Micro-B USB connector port as not all smart-phones provide for this feature.